Leave your contact information in the form given below and we’ll get back to you as soon as we can. In the meantime, learn more about the services our company provides by checking out the rest of our website. Our professionals will always find a solution. We use well-known brands for all replacement and installation projects. We’re there for you when you need our services the most! We follow safety procedures to a tee, both to your benefit and ours! If you're a local homeowner who's looking for affordable garage door repair and installation services, your search is finally over. Our team can take care of everything, from bent tracks to damaged panels and more. Don't waste any time. Use our online scheduling system to book an appointment today. 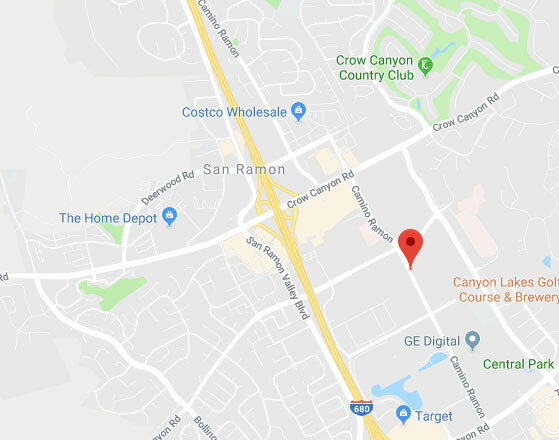 Thank you for choosing Garage Door Repair San Ramon! One of our experts will be in touch soon. Feel free to browse our website for FAQ, tips and more useful information in the meantime!